Today is a quiet day in terms of apps on sale or gone free, but luckily there are some nice new finds. I picked up NyxQuest HD for $0.99 yesterday after weeks of waiting and wondering if I should go pick it up. 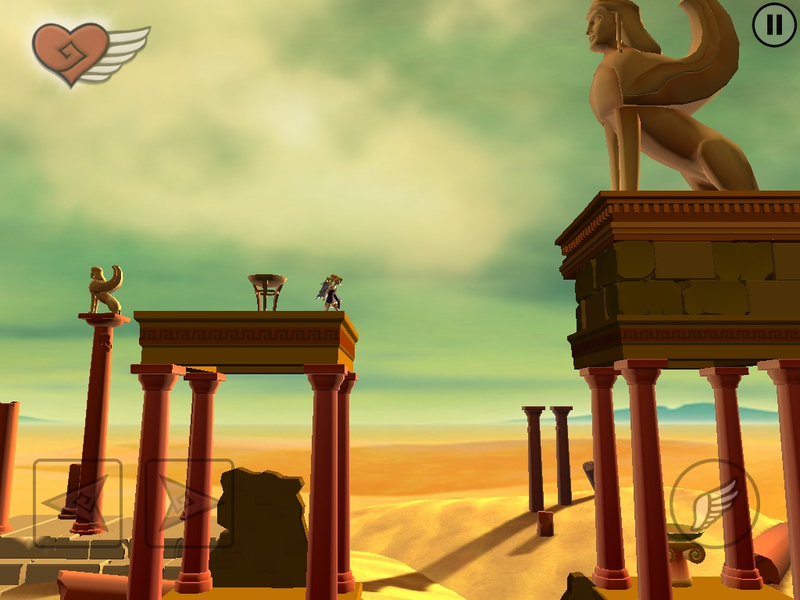 This gorgeous love story wrapped up in a quest for our heroine Nyx who’s gone looking for her lover Icarus in this platformer adventure promises to be an interesting and beautiful ride. The iPhone version of NyxQuest is also $0.99 for a limited time. Grab these games while they’re still on sale! 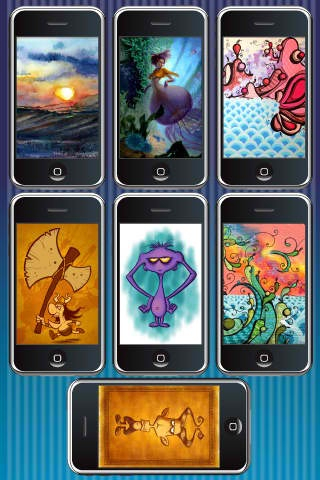 Artsy Wallpapers & Backgrounds for the iPhone is FREE for a limited time, down from $2.99. Check out the nice drawings – the app promises 100 categories of high quality art to choose from. 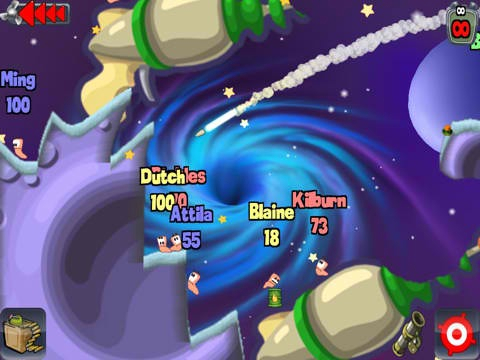 Finally, popular turn-based strategy game Worms HD for the iPad is also on sale at $2.99, and is 50% off for a limited time. If I missed something, feel free to leave a message in the comments section. Happy (app) shopping!